In 2015, Jamaican Grammy award winning singer and producer Richie Stephens started speaking with Italian reggae singer and producer duo Rankin Lele and Papa Leu about a new musical mission. In a time where complex musical mashups and crossing genres are the norm, they focus on the simplicity of the sweet ska sound and crossing cultures. 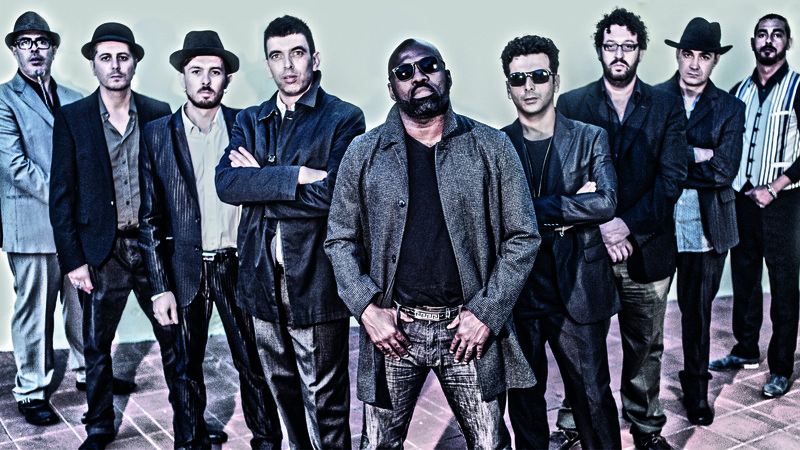 “Richie Stephens & Ska Nation Band" is Jamaica and Italy coming together in the mighty name of Ska”. Ska is the second sound originated in Jamaica, but the first to sweep the world internationally. Summerside International is a production, distribution, world sales company, acting as intermediary agent for producers and offering a persistently renewed slate of director driven films from all over the world:Oscar qualified titles, family films, documentaries, regularly selected at both European and worldwide festivals.